Everyone at Spirit Aid is excited about our new project which is quite simply about giving opportunities to young people, we will be working with to provide financial support that will allow children to develop their natural talents and abilities whether it be through drama, music or dance. 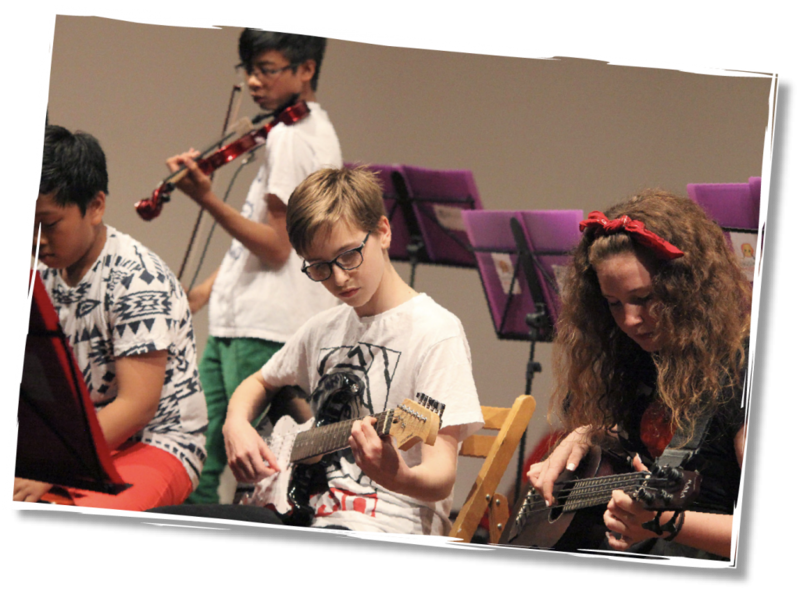 Spirit Aid will look to fund children in every school who may struggle to pay for tuition, but have real talent and ability, we want to support our young people in fulfilling their potential and creating the possibility that they could go on and enjoy a career in the Arts. Spirit Aid will work in partnership with schools and our donors to fight poverty of opportunity facing our young people, we want to see the children’s talent flourish and ensuring poverty does not hinder their future choices.